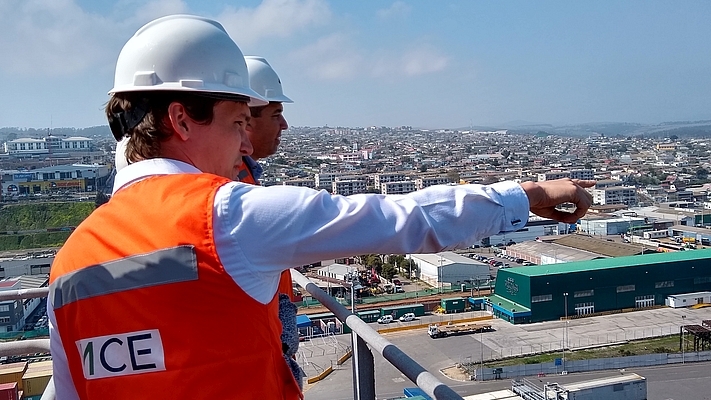 With the presentation of the most promising simulation results to PCE by HPC's Head of Simulation, Dr. Nils Kemme and Terminal Optimisation Specialist, Pascal Brockmann, we completed our yard optimization and simulation study to the full satisfaction of Puerto Central. In this regard, HPC advised PCE on the sequence of options' implementation. As of now, PCE has already started the first phase. 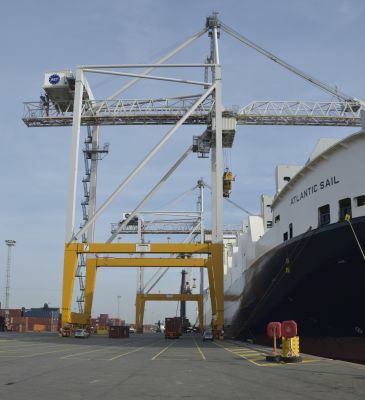 AET Antwerp Euroterminal, part of Grimaldi group and one of the largest multi-purpose and RoRo terminals in the world, successfully launched operation with a new terminal operation system (TOS) in January 2019. 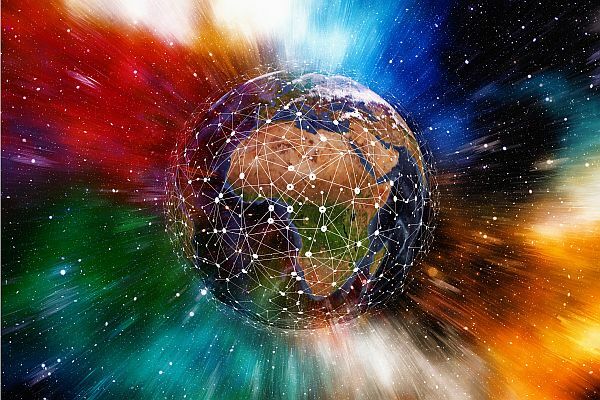 Aiming at modernizing the IT infrastructure and improving their overall operations, AET bought a modern TOS and a state-of-the-art business platform for integration and EDI. With many advanced features of the new TOS now implemented, e.g. a new vessel planning system specially designed for RoRo and ConRo vessels, AET now belongs to the most modern multi-purpose terminals in the world. 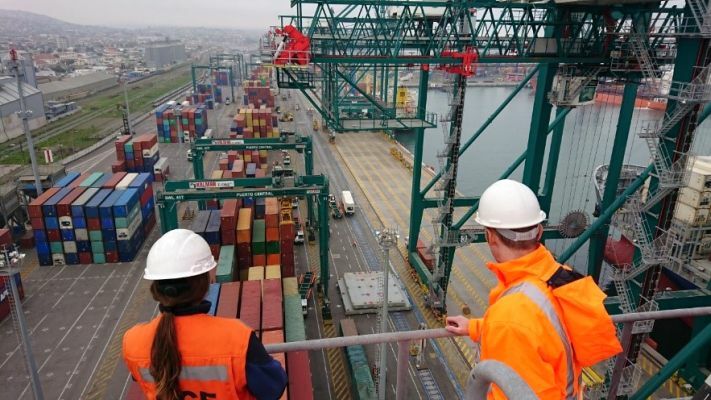 Multi-purpose terminals are more complex compared to pure container terminals as they are offering and performing a wider range of variants in operation (e.g. LoLo, RoRo, trailers, cassettes, breakbulk, etc.). The successful migration of such a terminal in full swing operation requires profound experience and a well prepared implementation plan, which HPC provided in close collaboration with all parties involved. While the TOS itself was delivered by Solvo, HPC established the project concept and was in charge of overall project management. 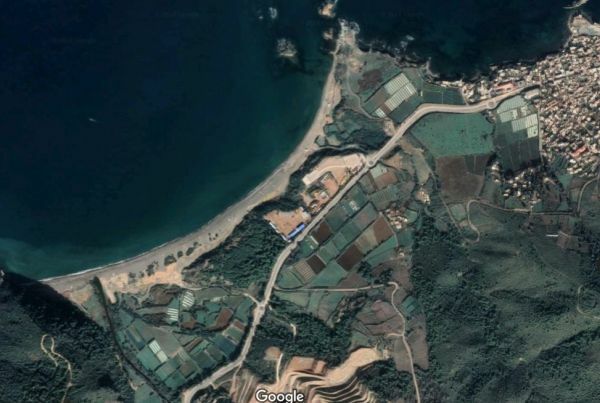 Following our first project engagement last year, Entreprise Portuaire de Cherchell (EPC) has now mandated HPC to assist them with more challenging project tasks. First, we will support EPC in choosing and developing the most profitable terminal operations concession strategy. 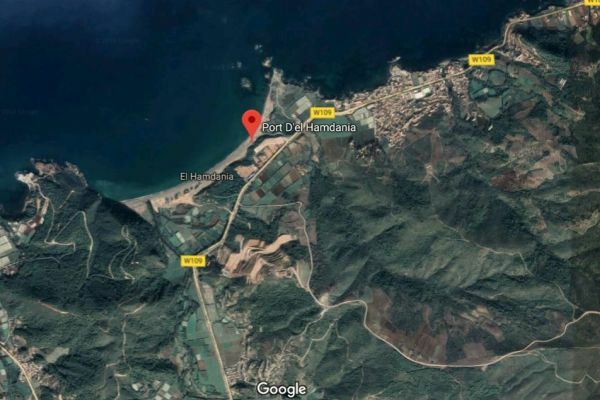 In addition, we will prepare specifications and tender documents for the choice of the future operator and eventually assist in negotiations related to the operations and management contract for the Port Centre D’el Hamdania Cherchell. HPC has been awarded with the substantive and financial management of the Interreg project in the Southern Baltic Sea Region over a period of three years. With our comprehensive experience, we have developed and successfully applied for the project SOUTH BALTIC TRANSPORT LOOPS. 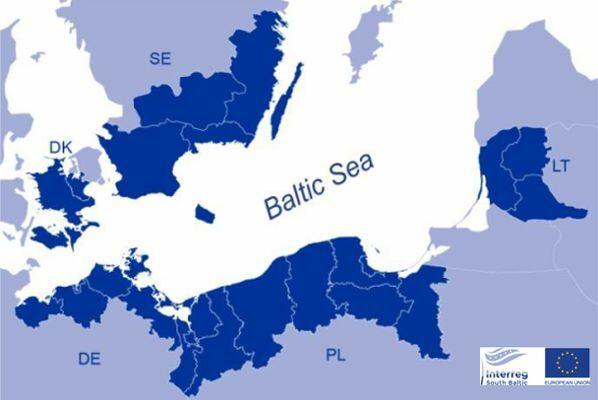 The overall project objective is the development of vessel traffic from / to small and medium-sized ports in the southern Baltic Sea. 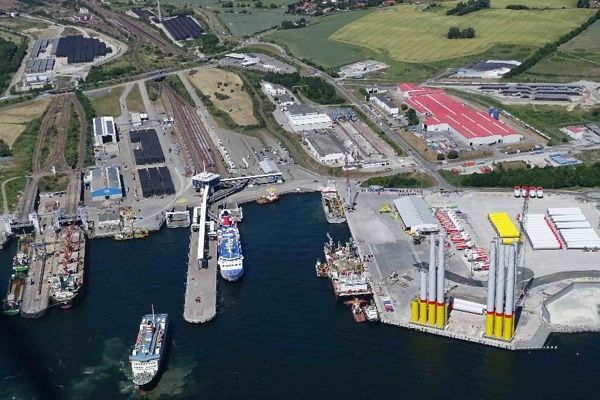 The ferry port of Sassnitz (Mukran Port) is lead partner and client of HPC for this project. Additional project partners are the ports of Roenne (Bornholm / Denmark), Elblag (Poland) and Karlshamn (Sweden) as well as the Klaipeda Shipping Research Center (Lithuania). 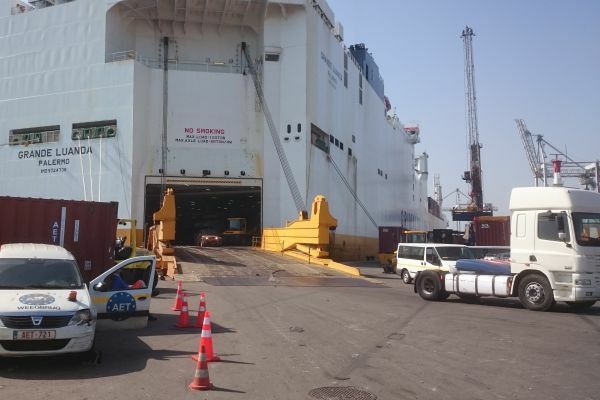 The cooperation aims to develop new regular shipping lines between the partner ports and beyond as well as significantly improve existing ferry connections. In addition, the project partners aim to improve hinterland connections, especially with the help of rail. The Interreg project SOUTH BALTIC TRANSPORT LOOPS is funded on a pro-rata basis by the European Regional Development Fund. We combine many years of experience in the development and management of Interreg projects with detailed know-how in the areas of shipping and hands-on port management. With this unique combination, we are predestined to coordinate the activities in this project. In addition to tasks related to public relations, we support all project partners in financial management, including the semi-annual financial and activity reporting.